The India-based Neutrino Observatory is a Rs-1,500-crore project that aims to build and install a 50,000-tonne detector inside a mountain in Tamil Nadu to study particles called neutrinos. The India-based Neutrino Observatory (INO), a mega science project stranded in the regulatory boondocks since the Centre okayed it in 2015, received a small shot in the arm earlier this week. On November 2, the National Green Tribunal (NGT) dismissed an appeal by activists against the environment ministry’s clearance for the project. The activists had alleged that the environment ministry lacked the “competence” to assess the project and that the environmental clearance awarded by the ministry was thus invalid. But the principal bench of the NGT ruled that “it was correct on the part of the EAC and the [ministry] to appraise the project at their level”. The INO is a Rs-1,500-crore project that aims to build and install a 50,000-tonne detector inside a mountain near Theni, Tamil Nadu, to study natural elementary particles called neutrinos. The environment ministry issued a clearance in June 2011. But the NGT held it in abeyance in March 2017 and asked the INO project members to apply for a fresh clearance. 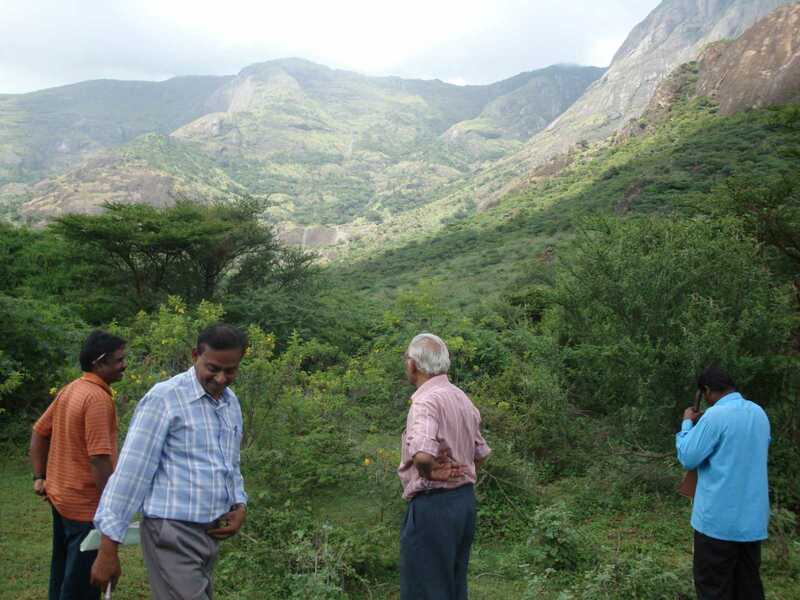 G. Sundarrajan, the head of an NGO called Poovulagin Nanbargal that has been opposing the INO, also contended that the project was within 5 km of the Mathikettan Shola National Park. So the NGT also directed the INO to get an okay from the National Board for Wildlife. Sundarrajan has also been supported by Vaiko, leader of the Marumalarchi Dravida Munnetra Kazhagam party. In June 2017, INO members approached the Tamil Nadu State Environmental Impact Assessment Authority. After several meetings, it stated that the environment ministry would have to assess the project in the applicable category. The ministry provided the consequent clearance in March 2018. Activists then alleged that this process was improper and that the ministry’s clearance would have to be rescinded. The NGT struck this down. As a result, the INO now has all but one clearance – that of the National Board for Wildlife – it needs before the final step: to approach the Tamil Nadu Pollution Control Board for the final okay. Once that is received, construction of the project can be underway. Once operational, the INO is expected to tackle multiple science problems. Chief among them is the neutrino mass hierarchy: the relative masses of the three types of neutrinos, an important yet missing detail that holds clues about the formation and distribution of galaxies in the universe. The project is led by the Institute for Mathematical Sciences, Chennai, and the Tata Institute of Fundamental Research, Mumbai. It is funded by the Department of Atomic Energy.